The client initially contacted Nebula to review their mobile environment cost and service provider agreement. The client also highlighted their own lack of visibility and control over the mobile environment. 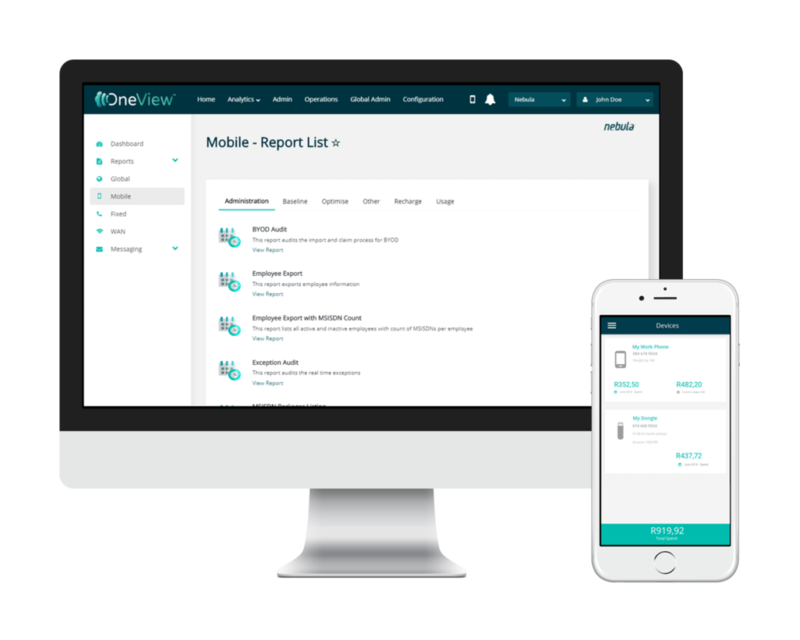 The client’s annual mobile voice and data bill decreased by 26% year-on-year by identifying overbilling, user abuse and incorrect use with the deployment of OneView Mobile. Improved and increased visibility on the deployment and usage of over 4000 SIM-based devices deployed nationally. Excluding admin and operational resources, more than 100 management resources have visibility.